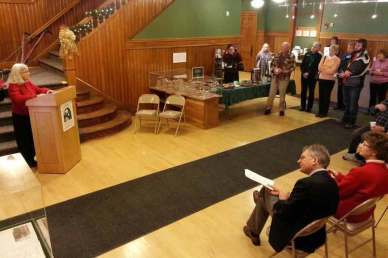 Today at the Vermont History Center in Barre (originally the Spaulding Graded School), Barre’s history officially moved into the safekeeping of the Vermont Historical Society. Anointed with drinks and cookies, the Aldrich Public Library, represented by its director Karen Lane passed the torch. As she described it, the collection has had a checkered past. 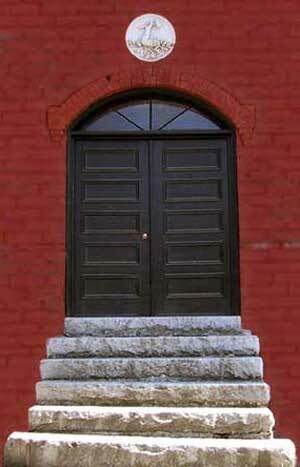 Originally based on gifts of documents and “stuff” given to the Barre Historical Society, it was passed on the the Aldrich when the Society disbanded. 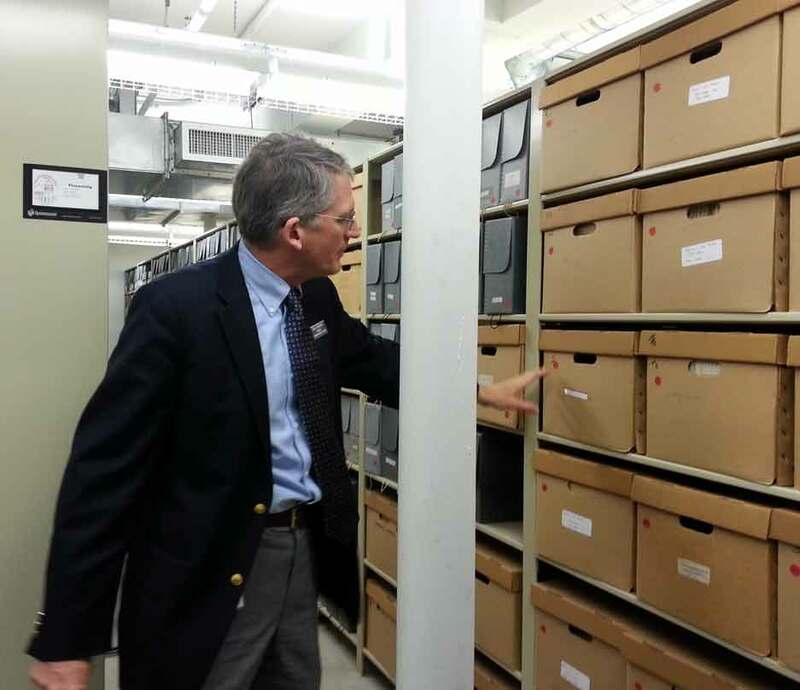 Paul Carnahan, Librarian of the Vermont Historical Society shows the long length of shelving devoted to the Barre document collection. Over the years the eclectic collection has grown with the accretion of more papers and things. Since 2000, when the Library built a new addition, the collection has essentially been homeless, moving from one storage place to another, unavailable for public use. Slowly its availability is being restored. Because of the work done by VHS archivist Marjorie Strong when she was the archivist for the Aldrich, finding aids are already available for the documentary collection. The collection of things is not so readily catalogued. It runs the gamut from valuable nineteenth century paintings to twentieth century plastic business promotional items. 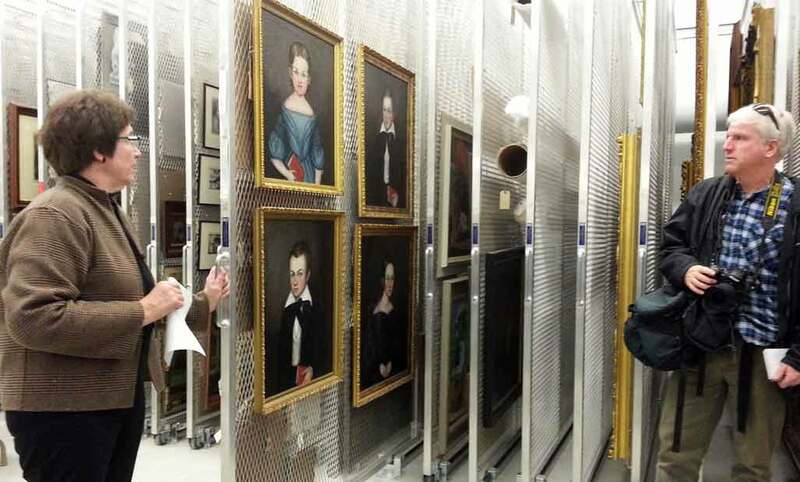 It will be a while before all these items are finally moved into the history center. When the entire collection will finally become available for public perusal, that’s another story.